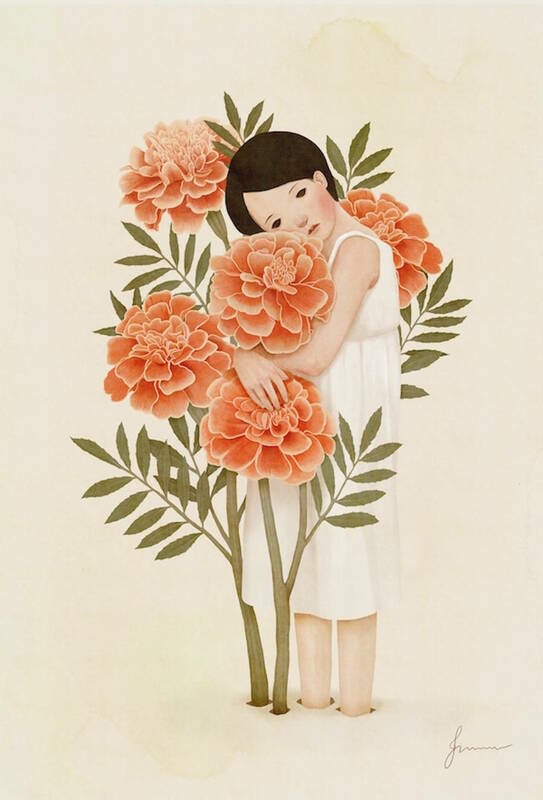 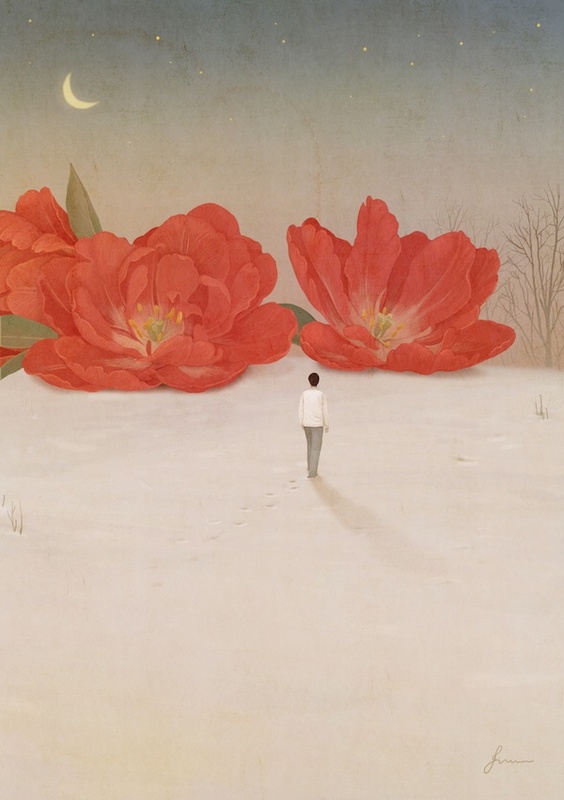 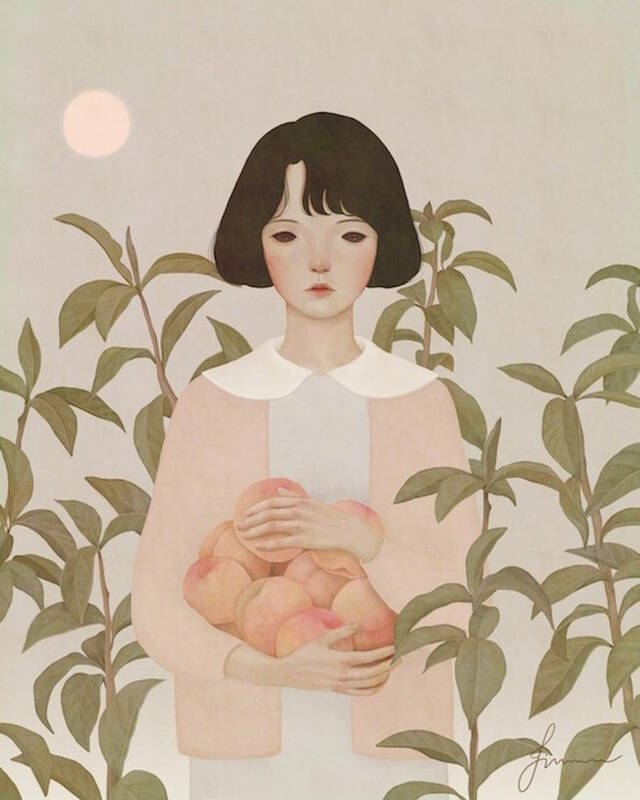 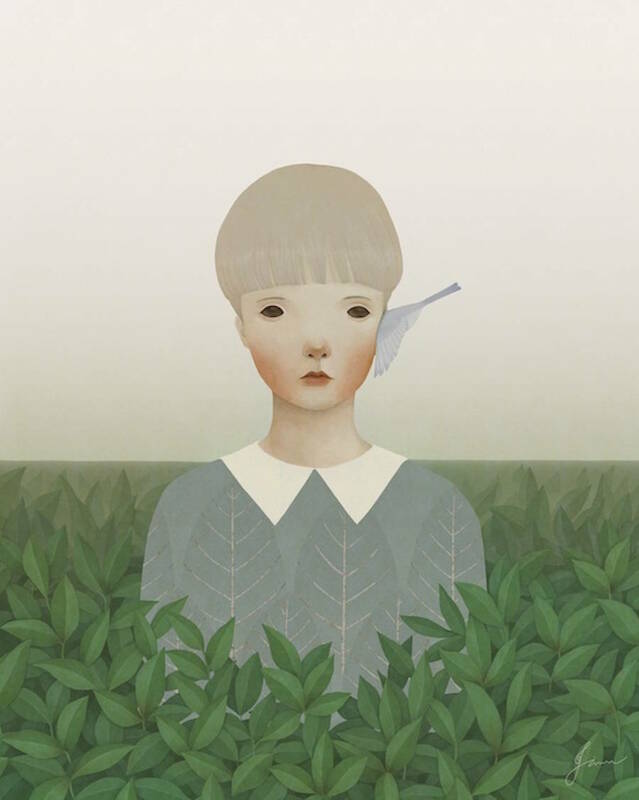 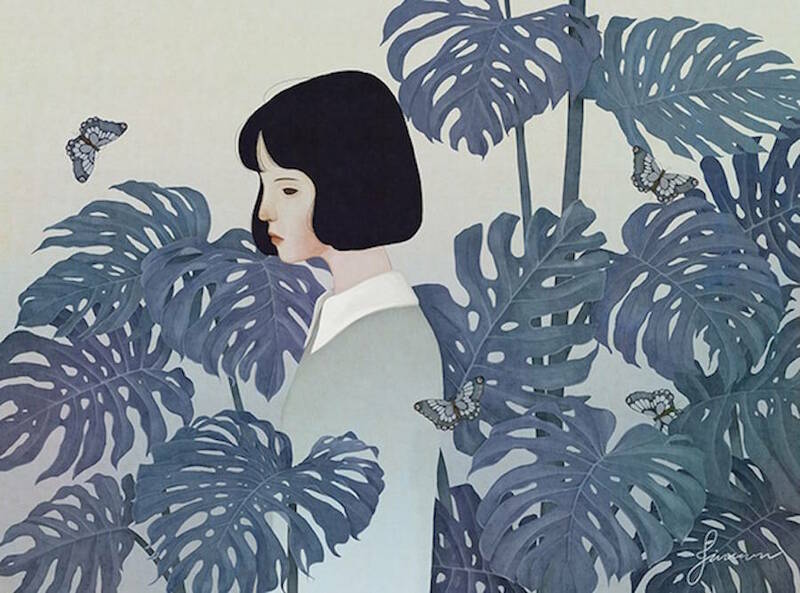 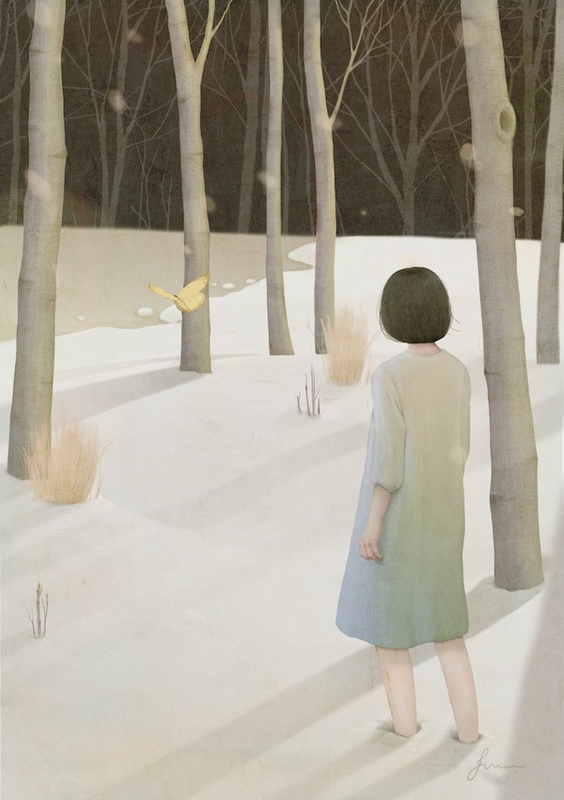 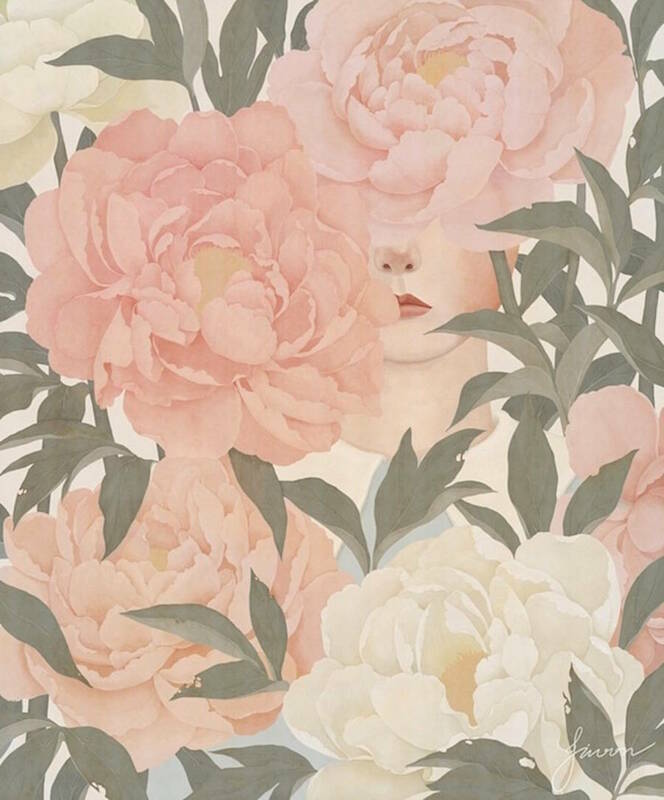 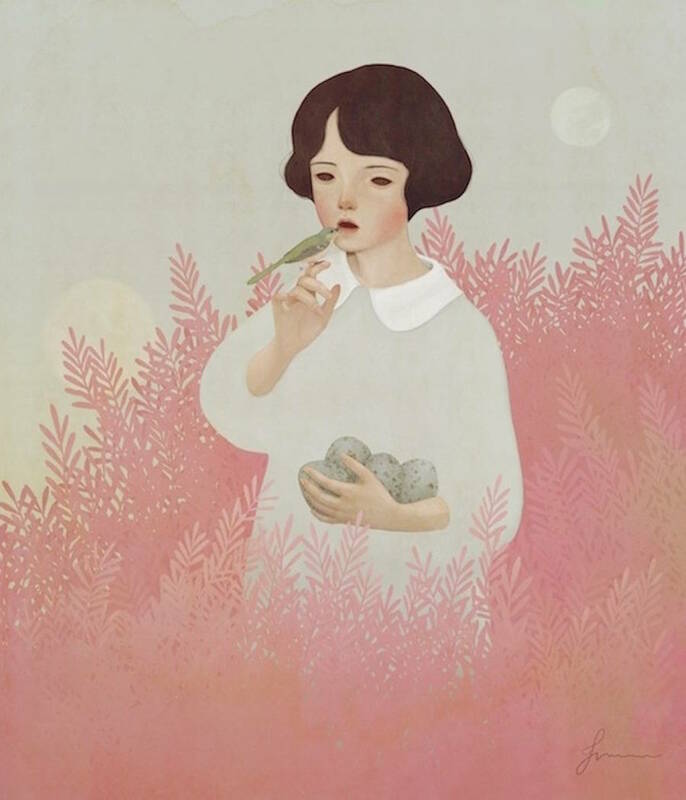 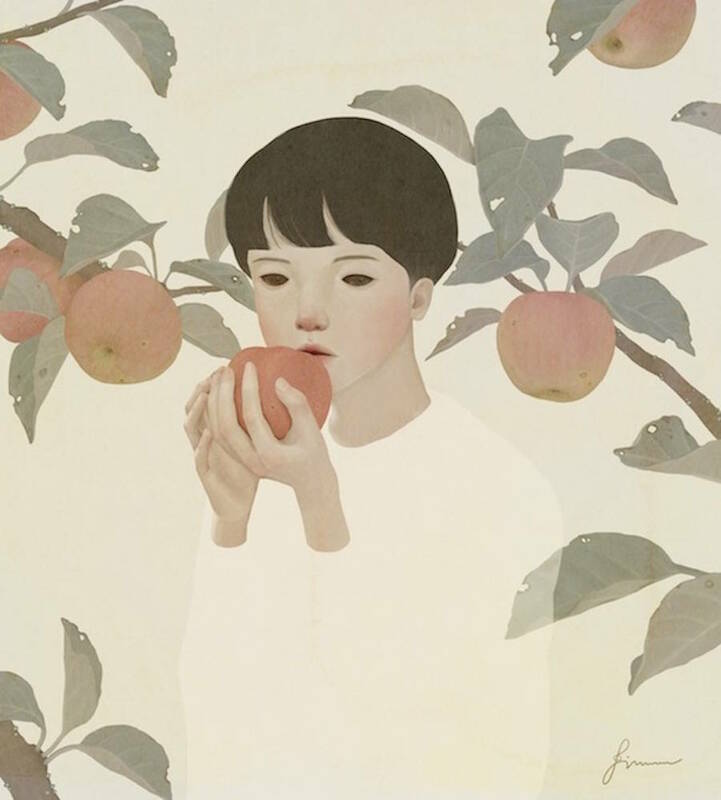 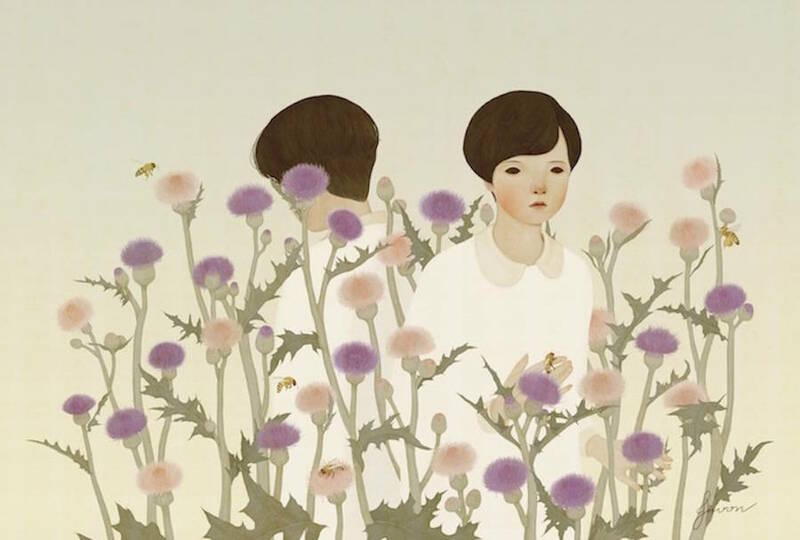 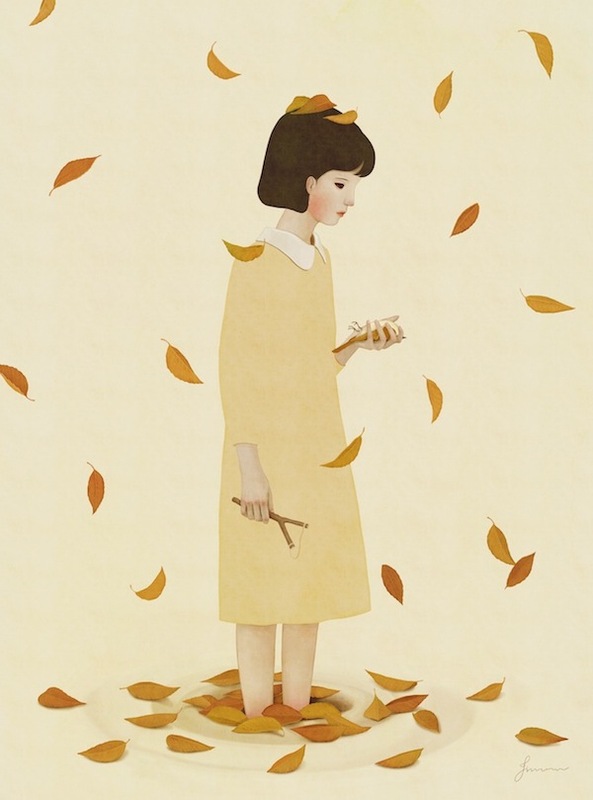 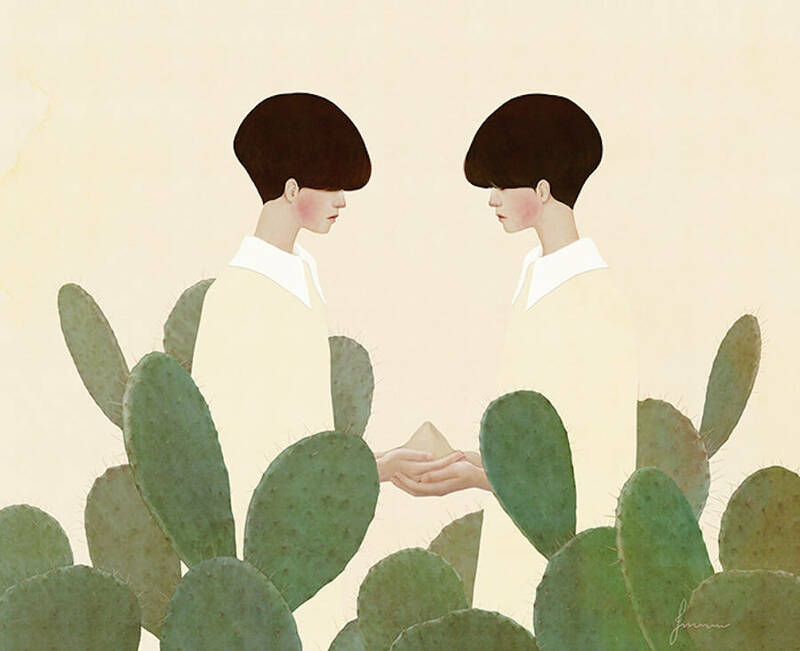 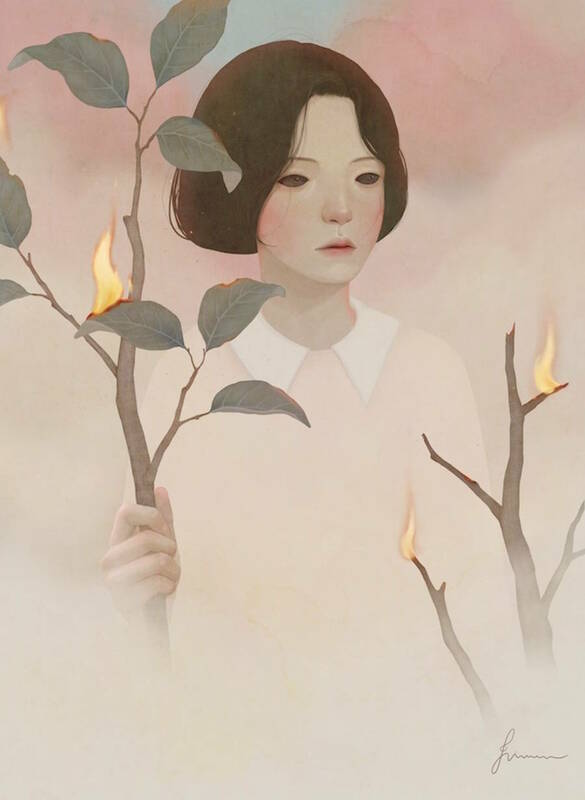 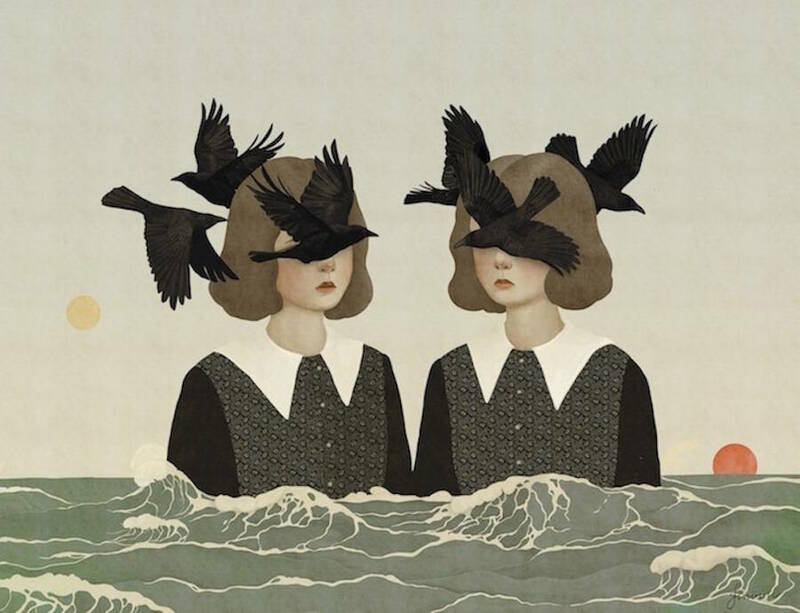 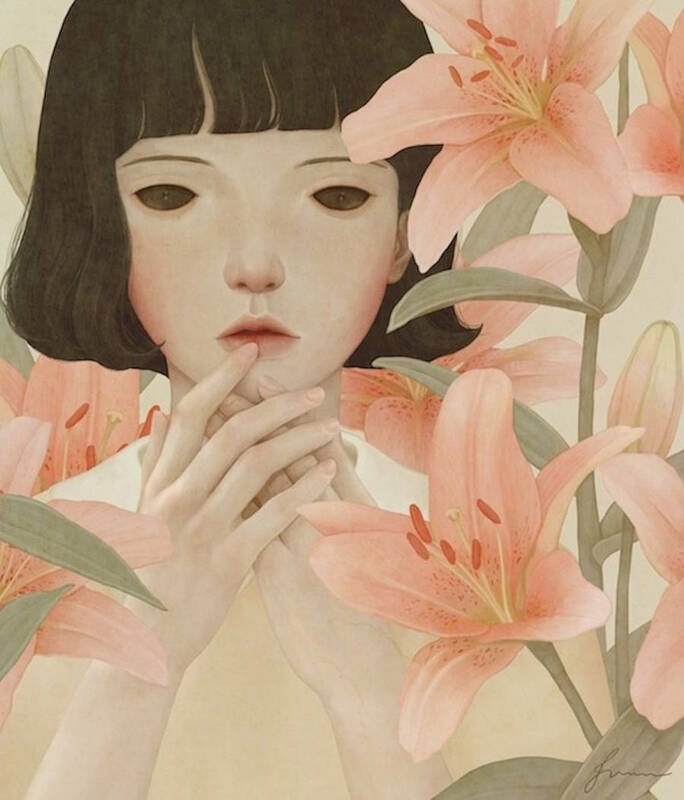 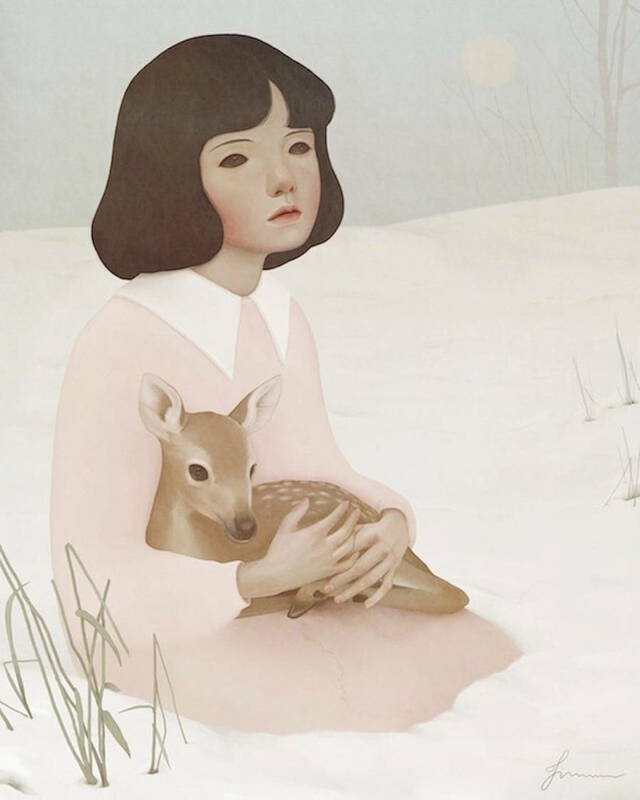 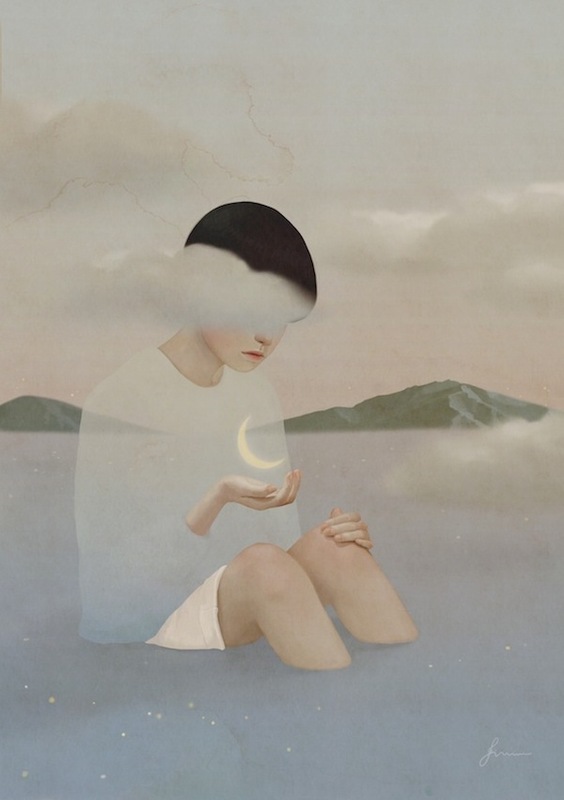 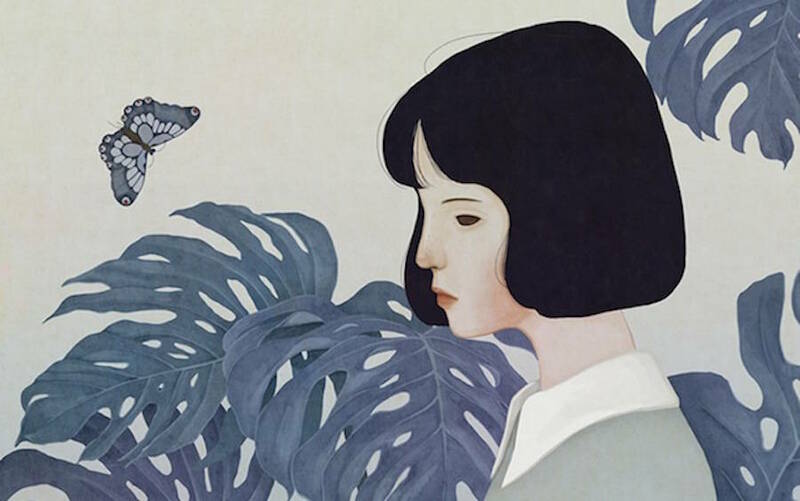 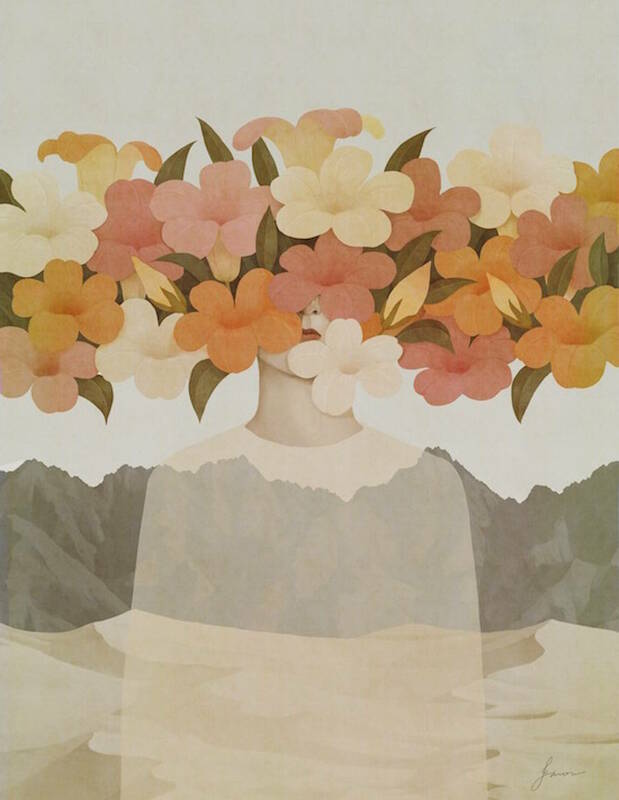 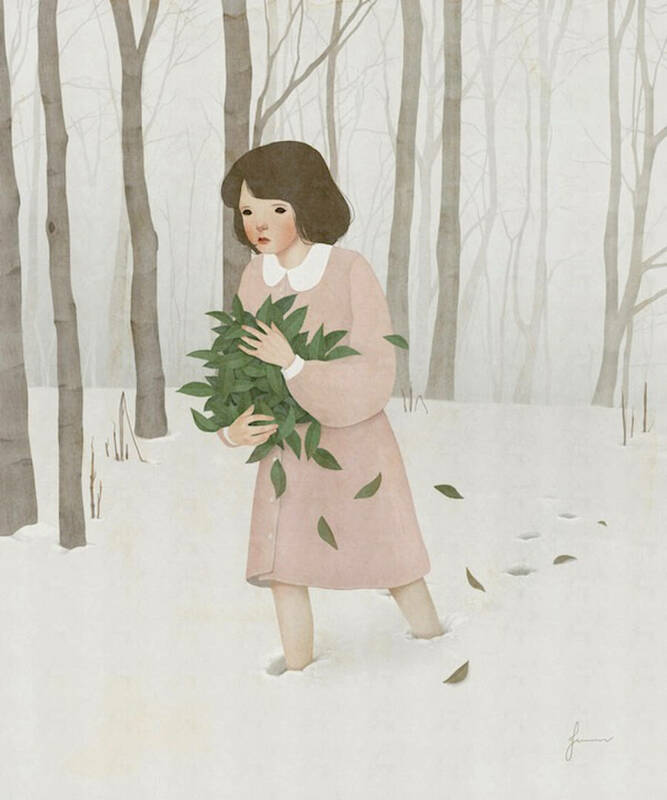 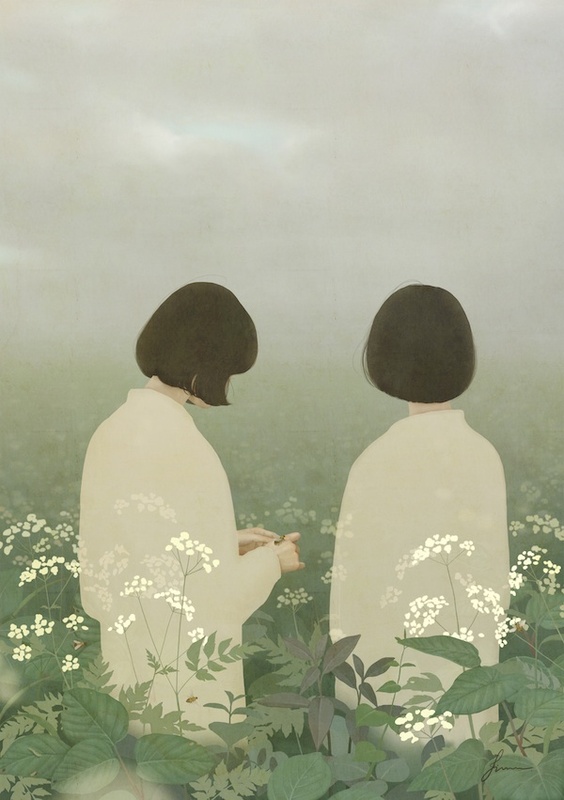 Jiwoon Pak, based in Seoul, South Korea, is an artist and illustrator who studied the fine arts (Valenciennes Art and Design school) in Valenciennes, France. 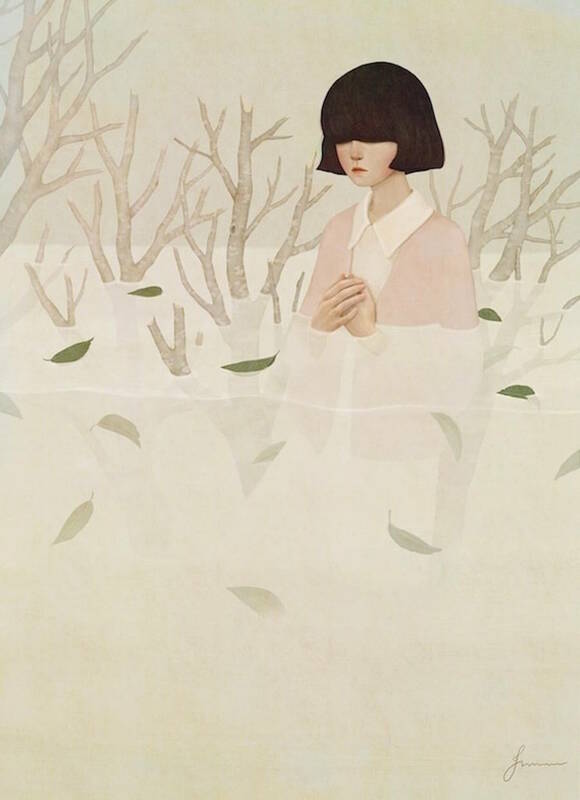 After her studies, she began to work in freelance in 2013, in Korea. 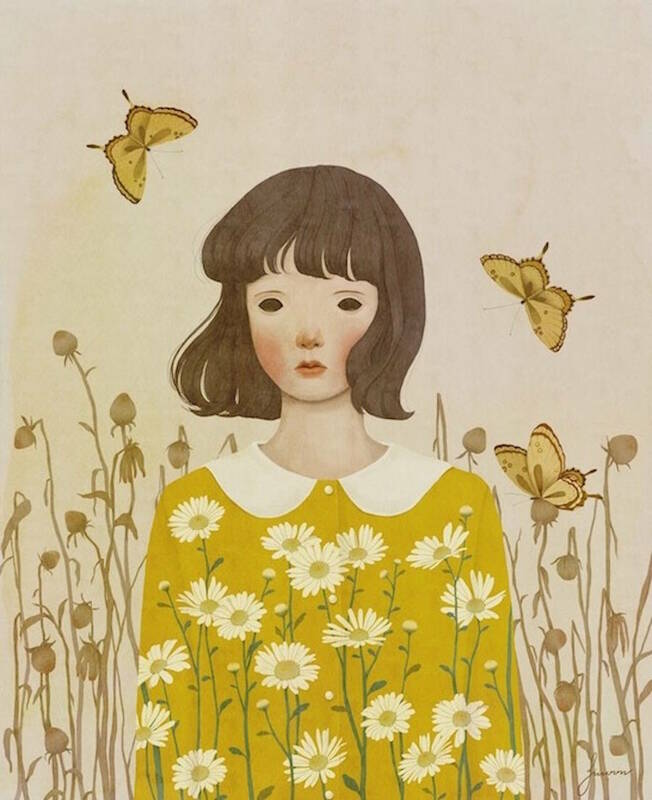 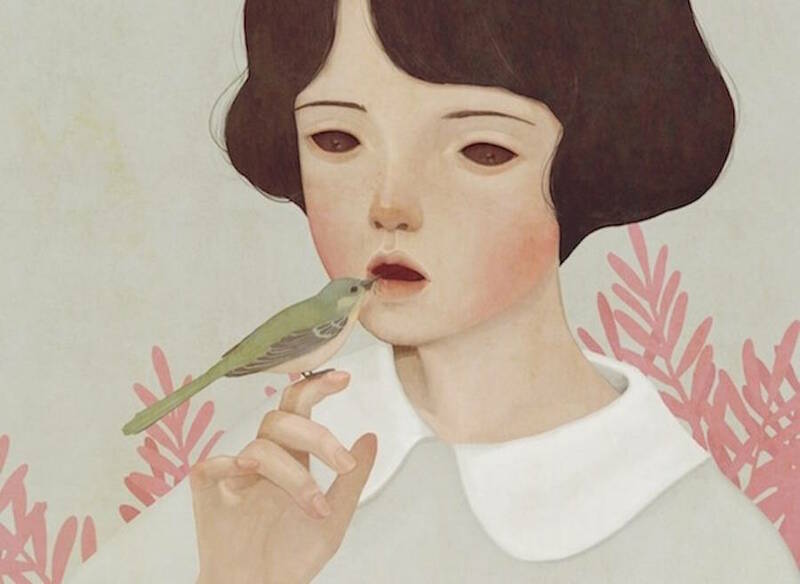 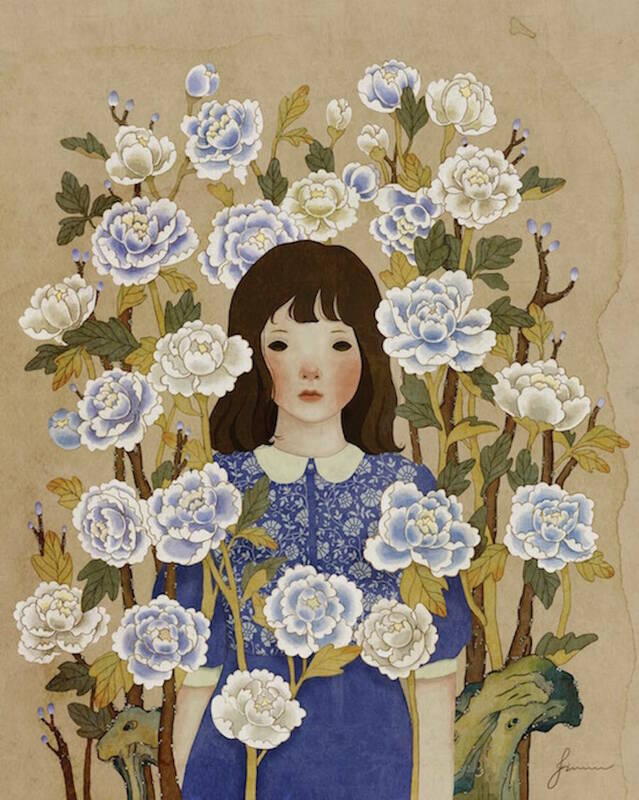 Her magic illustrations plunge us into a dreamy atmosphere, where the magic and the fantasy take place. 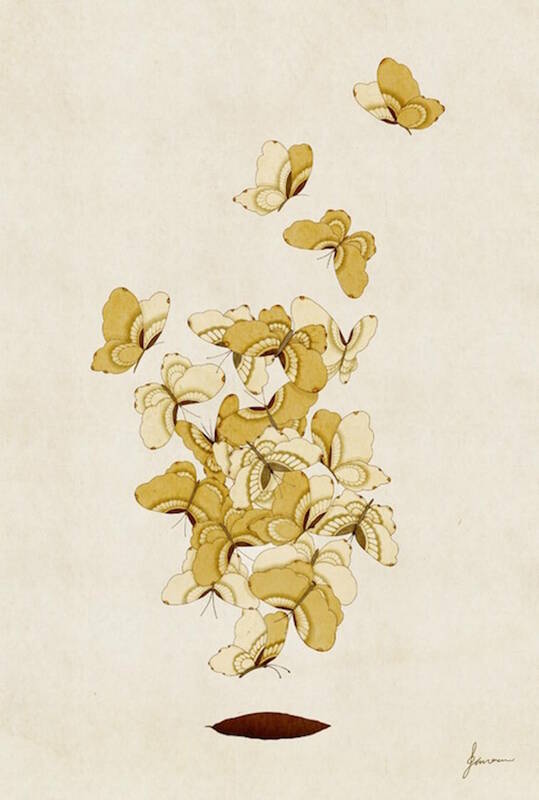 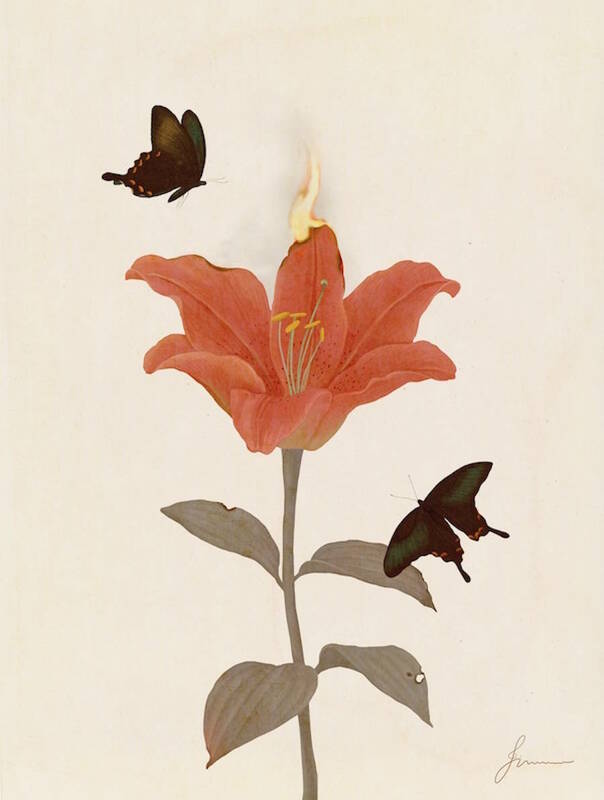 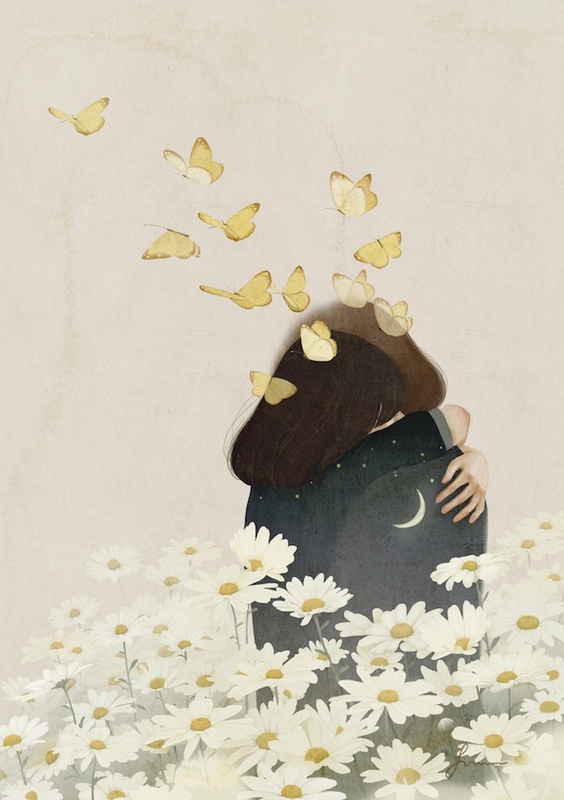 She captures on the paper soft and fragile moments, where the Moon skips into the palm of a hand, stars are close to flowers, and leaves spin in the forest. 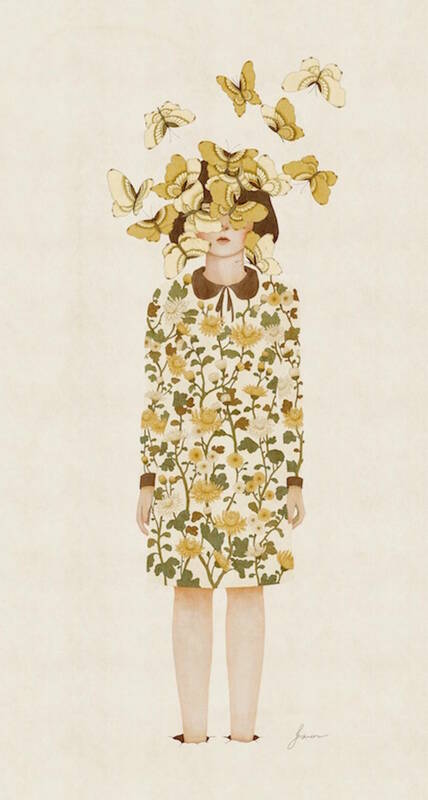 Enjoy these wonderful digital drawings.